Mr. Ruby Ramatsui is the Group Executive for Pelindaba Enterprises, the commercial division of Necsa. Pelindaba Enterpriseis the only manufacturing organisation in Africa with ASME accreditation, which specialises in heavy engineering and manufacturing of power generation components to nuclear industry standard. 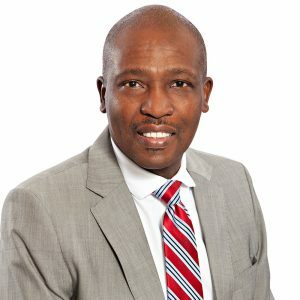 He is a Certificated Mechanical Engineer who has held numerous positions managerial positions in private and public sector organisations, including Nestle, where he worked as a plant and section engineer and Eskom, where he was Project Manager on various Engineering and Business Development Projects for over 10 years. Mr. Ramatsui joined Necsa in 2012 as the Strategy Senior Manager in the Office of the CEO. He holds a Masters in Business Administration from the University of South Africa as well as a post-graduate certificate in Project Management from the University of Wales.